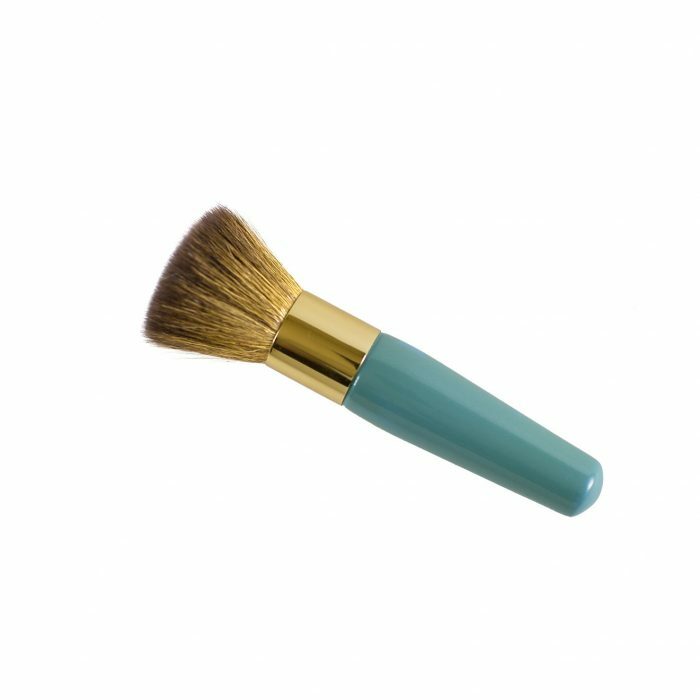 The Powder Brush must be used with all Minerelle Foundation Powders for best coverage and results. It is absolutely essential to use Minerelle natural hair brushes. Our brushes have been specifically designed to work with our products. 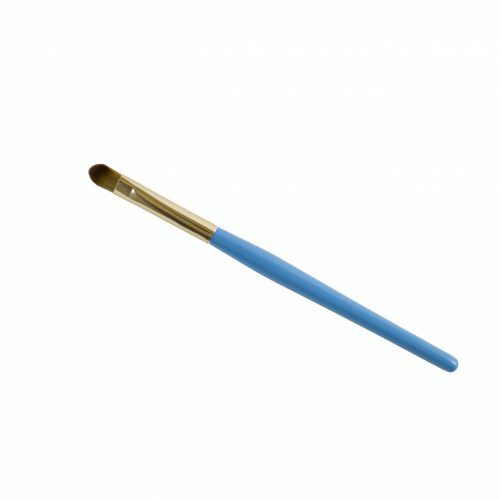 The size, length and density of the bristles have been carefully produced for the application of our minerals so that you achieve a flawless, professional finish and do not waste any of the powder. Always stand your brushes upright in a small container. If you lie them down, they will go out of shape. The bristles retain ‘memory’ and cannot be re-shaped if they have been mistreated. Regularly wash your brushes with your regular shampoo and conditioner. You will know when your brushes need washing because the bristles will ‘drag’ across the face and the original ‘softness’ has disappeared. Proper washing will restore the ‘softness’. Rinse brush in warm water. Place a very small amount of shampoo in the palm of your hand and lather the bristles. Rinse again in warm water ensuring that all shampoo has been removed. Apply very tiny amount of conditioner to the ends of the bristles working the brush onto the palm of the hand so that the conditioner is evenly distributed. Immediately rinse thoroughly. NEVER soak the brushes as the handles will be ruined. Reshape the bristles and stand upright to dry in a sunny position. Please note that the brushes tend to lose hairs when they are new and this stops after a few washes. 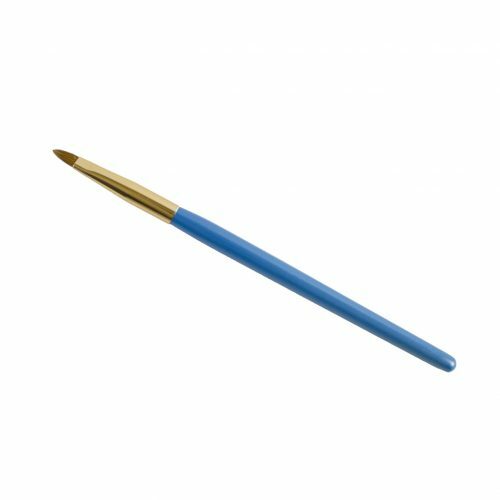 Synthetic bristles, metal ferrule, wooden handle.